mad season 4 premiere red carpet | Telematic Dan! It’s almost here! The countdown will end in approximately 6 hours for the East Coast and 9 for us on the West Coast (don’t know about you folks in Canada and overseas). 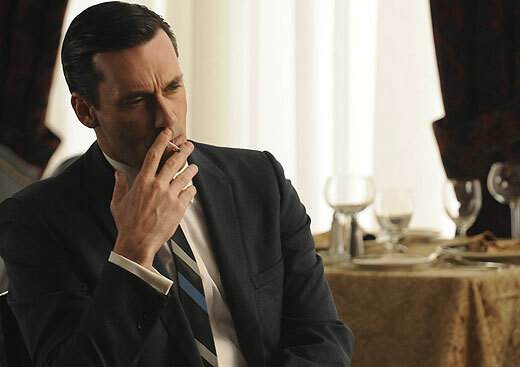 I’ve seen the episode and I’m dying to discuss it…but I’ll be a good little blogger and wait to post my review. The title of this post will be the title of my review…but it won’t have any significance until the last thirty seconds of the episode so NO SPOILERS thus far. I hope the wait was worth it for you Mad Maniacs and I’ll see you here when the episode is over! 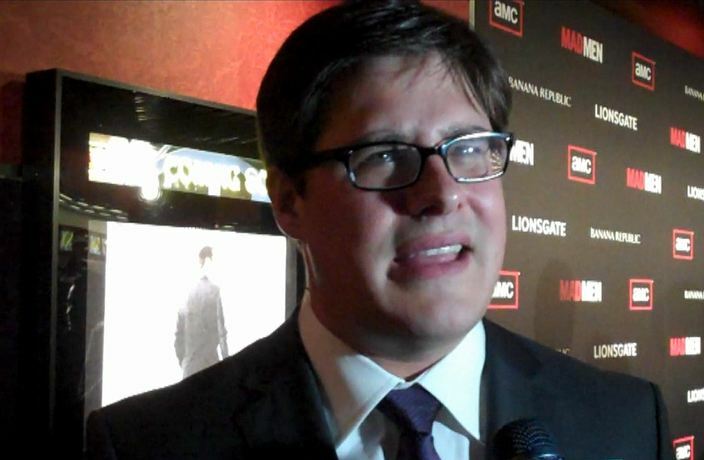 I got a quick few questions in to Rich Sommer (Mad Men’s Harry Crane) as he finished up his red carpet walk at the Mad Men Season 4 premiere in Hollywood, California. Rich, if you’re reading this, I also wanted to ask you about the origin of Harry’s fear of being fired. You’ve said “Oh, God” in reference to the possibility of layoffs more than once and I find it hilarious. Please comment below or add it to the Q&A on your blog if you can and keep up the good work. Thanks!